Routine dental checkups are necessary to ensure that your teeth remain healthy and cavity-free for a long time. 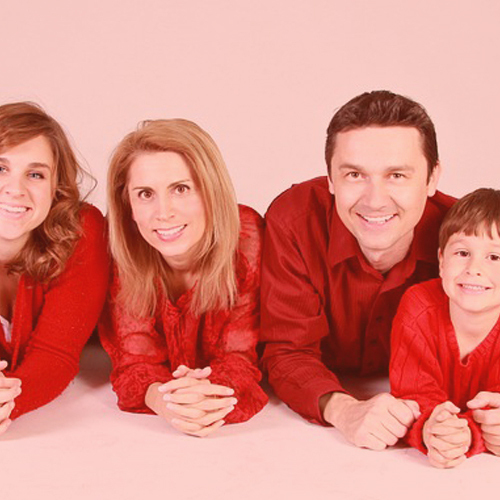 Depend on the experienced dentists at 1488 Dental for complete family dentistry services. 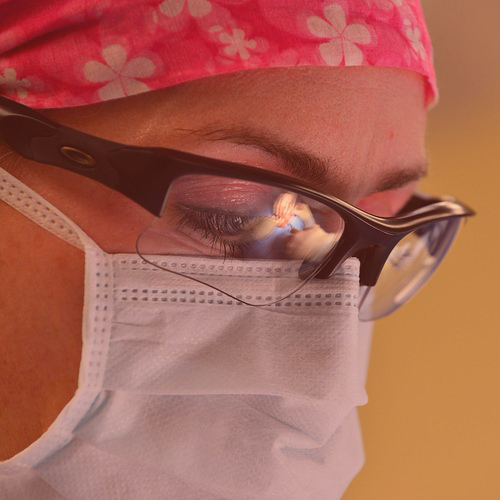 Endodontics is an advanced branch of dentistry. If you're in a lot of pain and need endodontic services, come to the experienced endodontists at 1488 Dental today! Always wanted a picture-perfect smile? 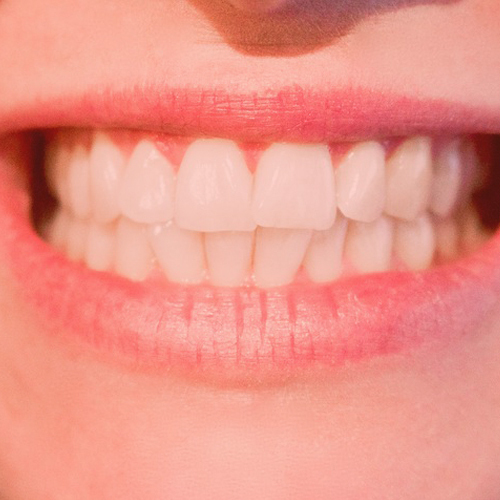 Let the dentists at 1488 Dental provide you with outstanding cosmetic dental services so that you can smile and shine without any inhibitions. It's a known fact that children hate going to the dentist. It's not their fault that they're afraid of dental drilling instruments, excavators, and the dentist's chair. 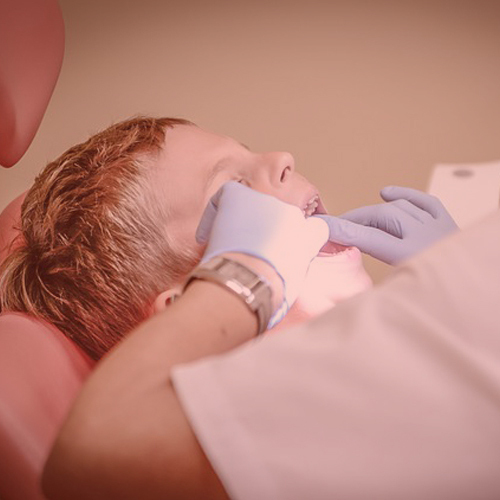 Not just children but adults are also afraid of visiting the dentist when they have to undergo dental surgeries. We use modern treatment methods to provide you quality services. Accidents can occur anytime and dental injuries caused due to trauma or accidents can be very painful. 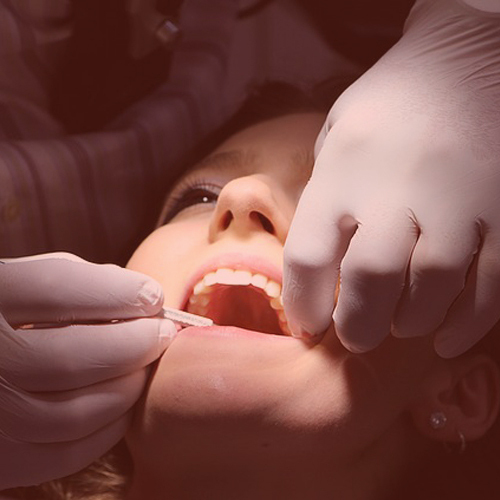 Turn to 1488 Dental for immediate emergency dental care services in Conroe, TX. I LOVE DR. OKWEN!! I’ve been going to him for one year. I just completed my Cosmetic-Endodontic treatment plan and am so excited to see the final results. This doctor is so smart, caring, patient, funny and has been there for me from day 1. He is so busy, yet will stop and give me personal attention for all of my OCD questions!! He is one of those rare people who really cares! He always makes us feel important and welcome. Dr. Okwen is always happy to personally sit down with me, at each and every visit, and answer my questions as well as discuss my cosmetic goals, needs, and other treatment options. It’s been a pleasure to know Dr. Okwen. He is very professional, caring, sweet, and overall he is an excellent cosmetic endodontist. I’m glad that my daughter received treatment from him. He has given my daughter a beautiful smile. I highly recommend Dr. Okwen!